Helping Wyoming youth discover their future. Teachers: Please print conference books, student permission slips and photo release forms. Thank you! Eric Sheridan – Dentist, Lander Dental Group; More than guarding your mouth. 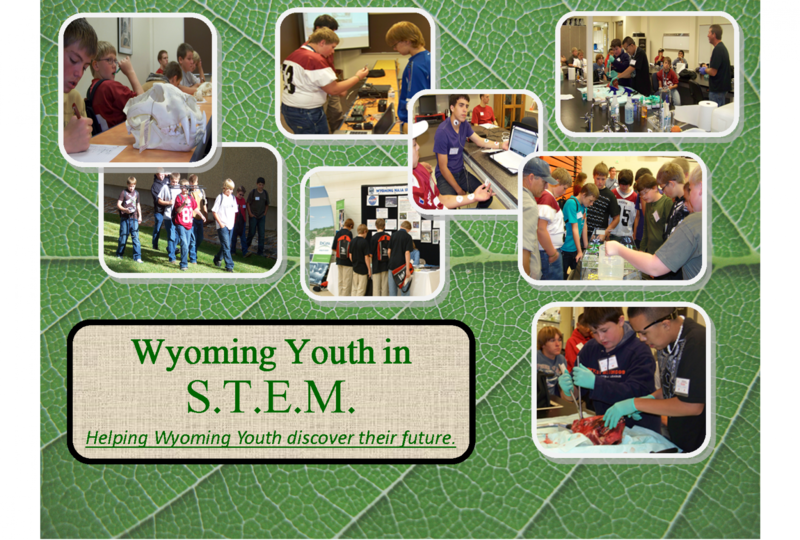 Wyoming Youth in STEM is a non-profit organization aimed at introducing science, technology, engineering and math to the youth of Wyoming.